3 Winning Strategies to Converting More GAMERS! Discussion in 'General Internet Marketing' started by CrakRevenue, Aug 31, 2017. With nearly $100 billion in sales this year, the Gaming industry is on fire. And with that info in mind, it’s hard to fathom why you wouldn’t try to… let’s just say… get in the game yourself! 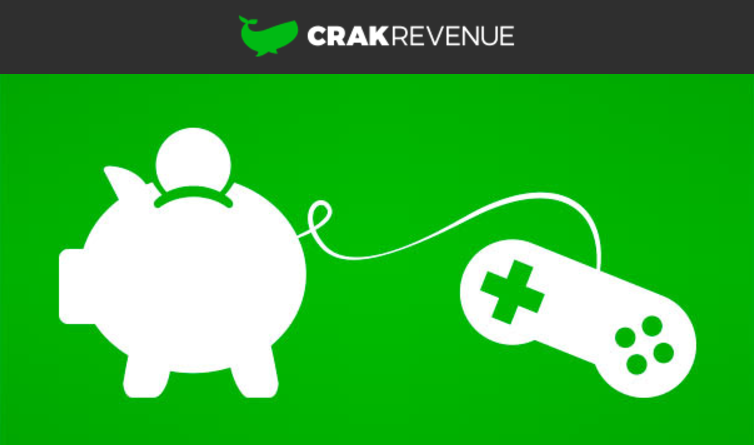 Since CrakRevenue launched its Gaming vertical, we’ve added new offers, new geos, and found new and better ways of promotion. Right now we have over 80 online games available for promotion. And we want to keep you informed every step of the way so that you, too, can make more $$$ with this fun-filled vertical! Such strategies are very helpful and must be applied correctly to ensure best results. But, it is not easiest of things and we need to work out with high level of dedication.